Cruise into Summer with a New or Used Camper or RV Loan. 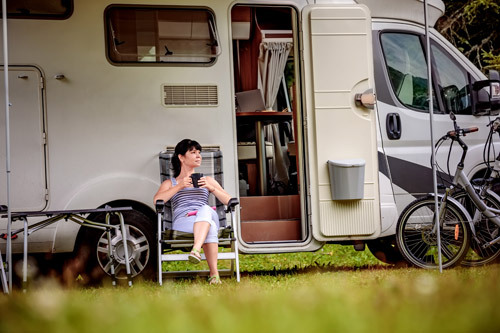 Make fun more affordable with a Camper or RV loan from MLFCU. With flexible terms and comfortable payment options, you can hit the road knowing you’ve got a great low rate. Apply online or at one of our convenient branch locations to get started today. Rates starting as low as 3.49% APR* for up to 60 months on New! Rates starting as low as 4.49%APR* for up to 60 months on Used! To apply for a loan, you can visit one of our seven locations or apply online.